Nelson Phelps is a Product Manager at TotalMD, where he drives product management and user experience for TotalMD’s products. 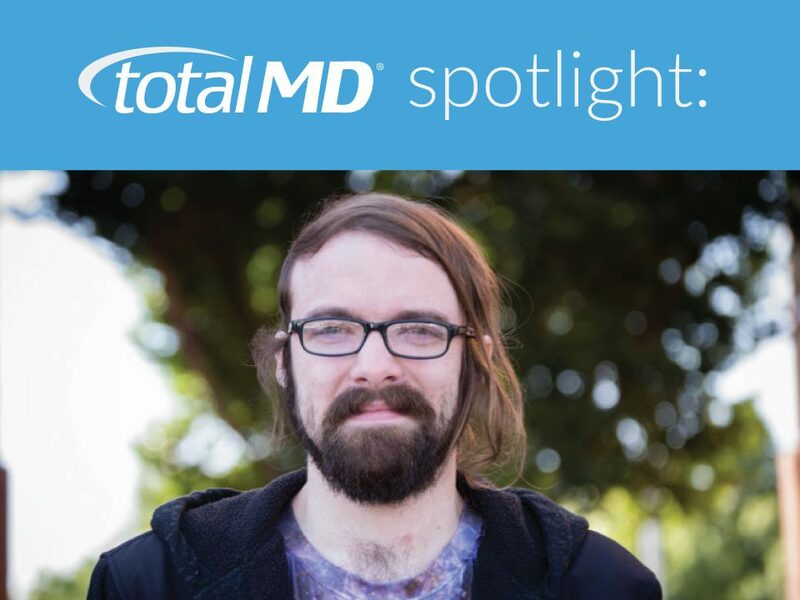 He shares a little bit about himself and his experience with medical software in this article. 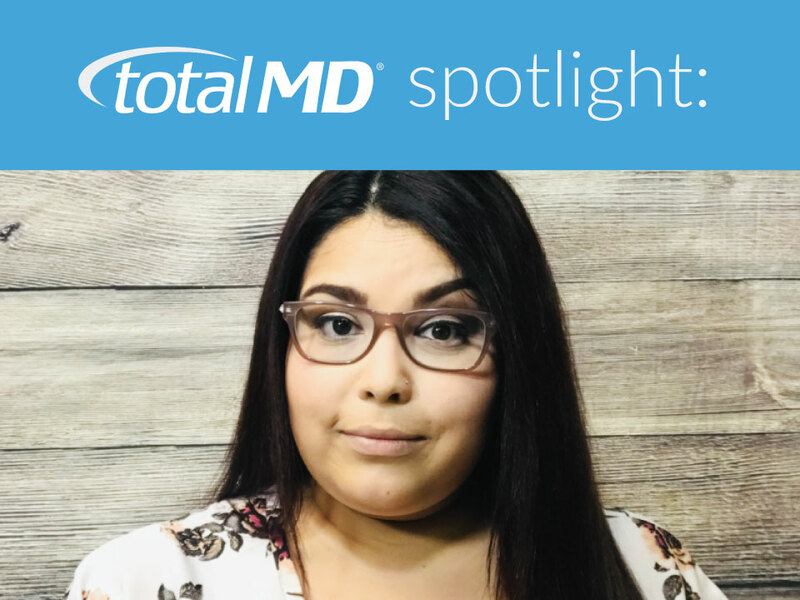 How long have you been with TotalMD? 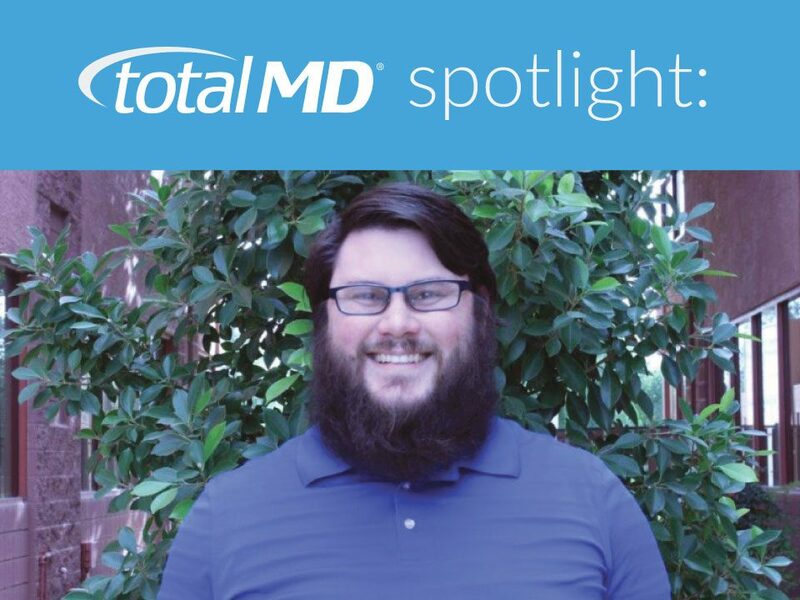 I have been with TotalMD for seven and a half years. Can you tell us about your past lives/jobs? 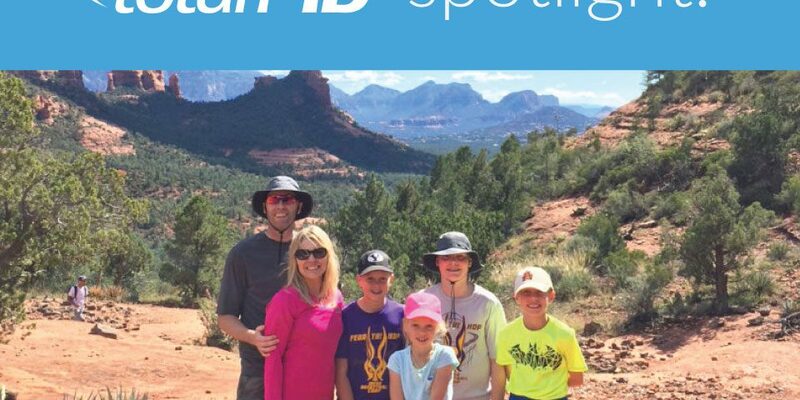 Previously I worked for NDCHealth (Lytec and Medisoft) and I also sold commercial outdoor park products like playground equipment, picnic tables, basketball hoops, drinking fountains, etc. I absolutely love the software and my most favorite part is when people realize the software can already do something they wanted it to do but didn’t know that it already did it. When they finally see they can save even more time it is great to hear it in their voices. Any fun, quirky fact about you that not everybody knows? 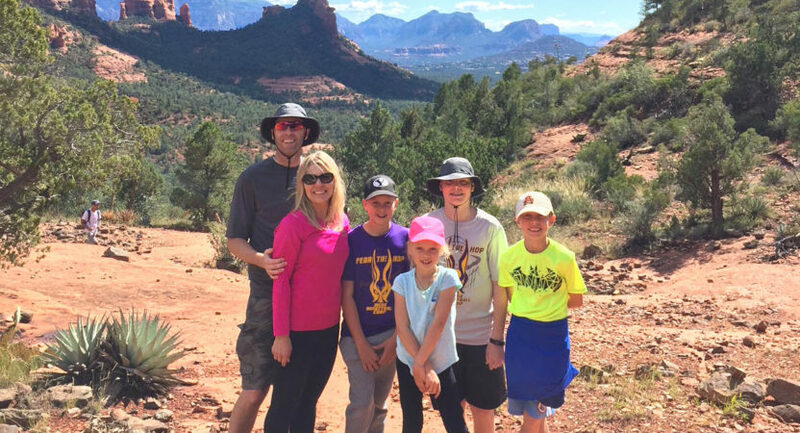 I love to spend time with my wife and four kids, spend time in the outdoors, travel and play sports. I once got taken in a helicopter to play in a basketball game.